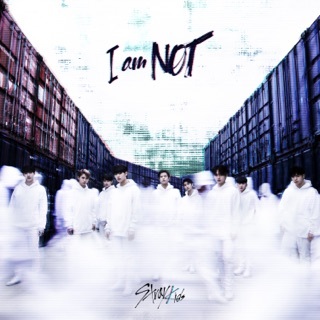 “We express the message that we want through our own music that we produce ourselves,” Bang Chan of Stray Kids tells Apple Music. 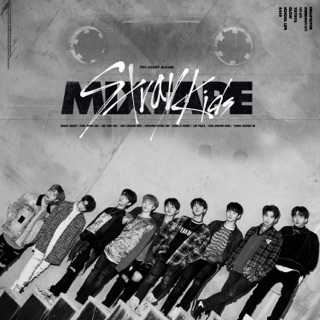 The nine-member group first made a splash after their management company JYP Entertainment selected them to star in a reality show called Stray Kids, about the formation and debut of an idol group. 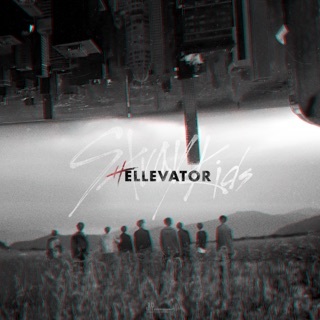 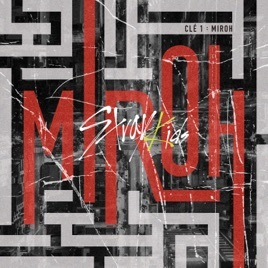 The release of Clé 1 : MIROH marks one year since they released their debut single, “District 9.” That year has been a period of personal growth and accomplishment for Stray Kids, and they are mindful of setting a good example for STAY (the official name for their fans). 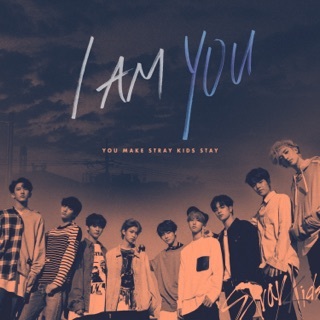 “We receive messages from our fans, and most of them tell us that they're having a hard time,” Bang Chan says. 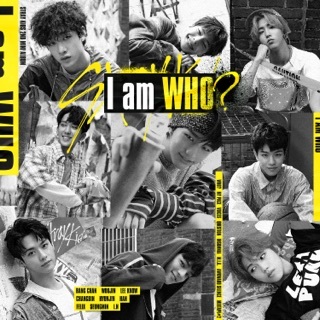 “We’re all the same human beings, and we all go through the same things.” In this track-by-track guide, Stray Kids members Bang Chan and Felix discuss the key inspirations behind Clé 1 : MIROH.